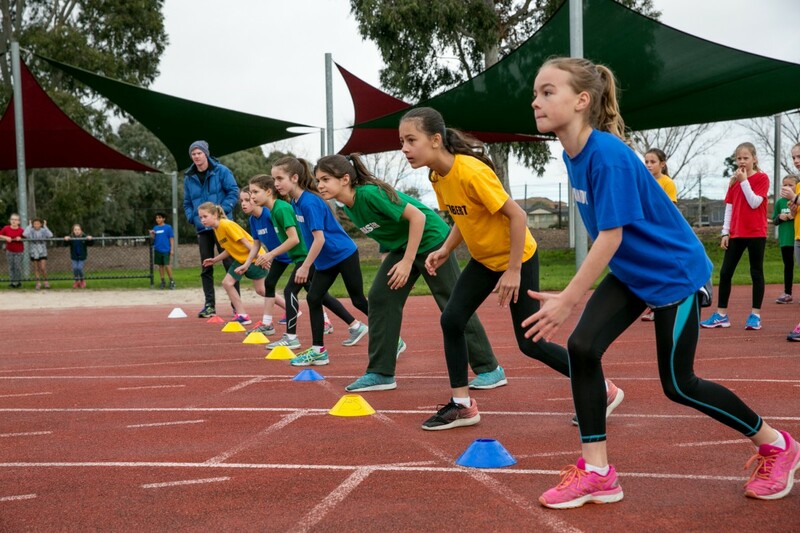 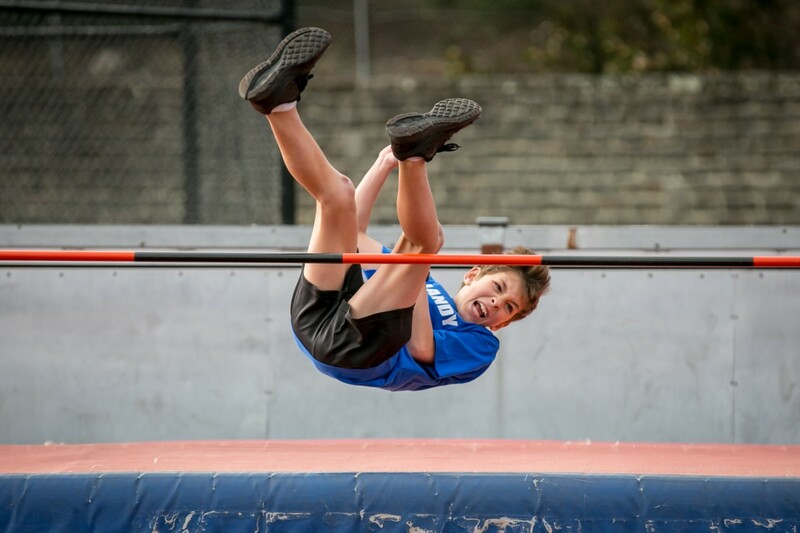 In the last week of Term 2, children in Year 4, 5, 6 & twelve Year 3 children participated in the House Athletics Sports at Duncan McKinnon. 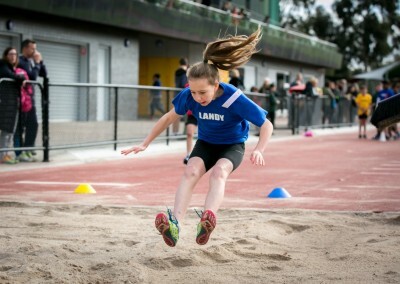 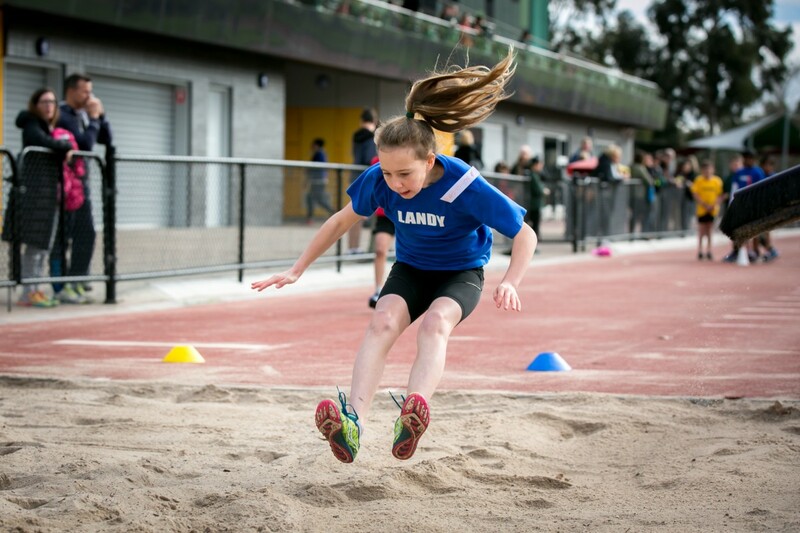 Children competed in 100m, 200m, 800m, 80m hurdles, shot put, discus, high jump, long jump & triple jump earning points for their House on the way. 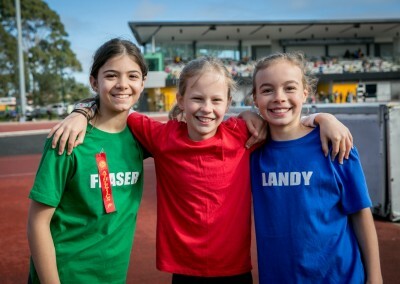 Landy came out on top on the day and were awarded the House Athletics Shield in the last Assembly of last term. 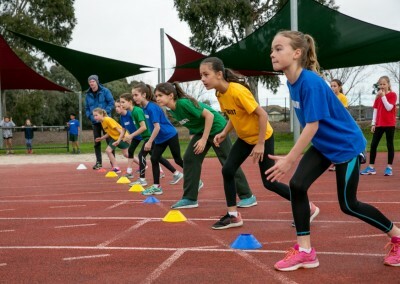 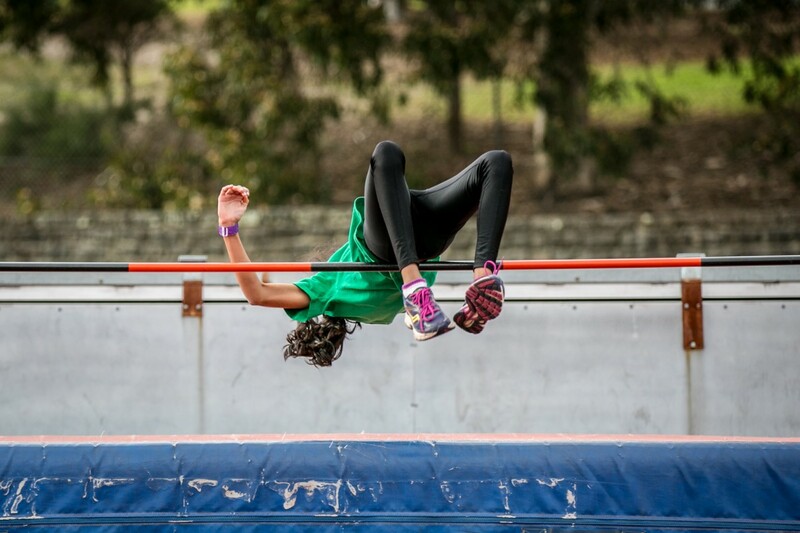 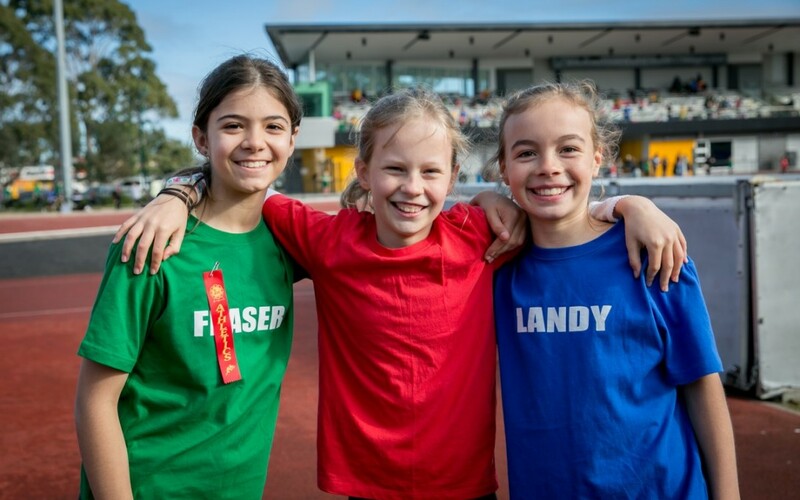 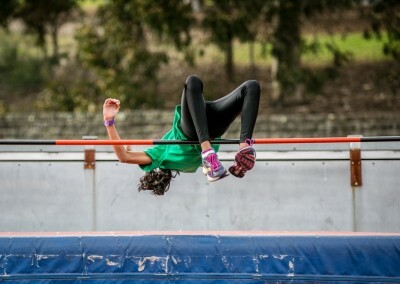 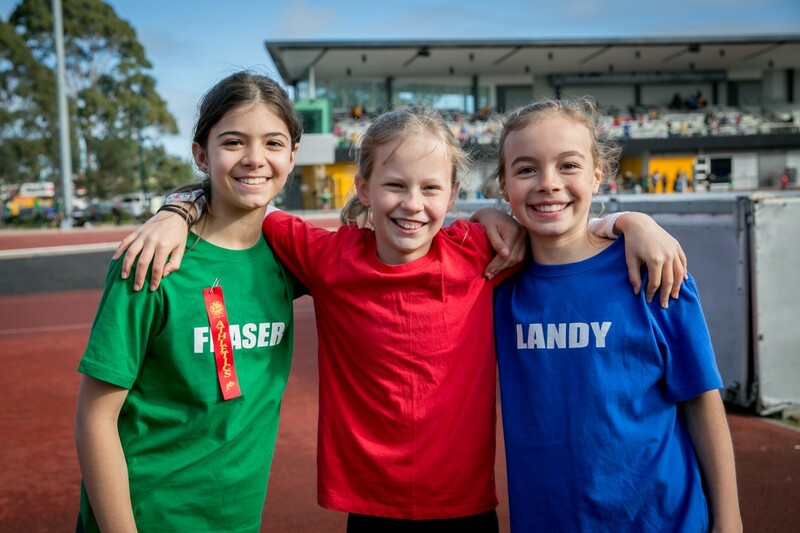 From the House Athletics Day, we now have a squad of about 70 children training for the upcoming District Athletics (August 15). 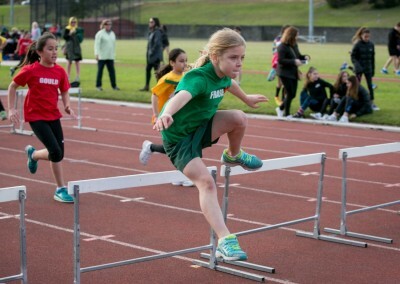 Well done to all the children. 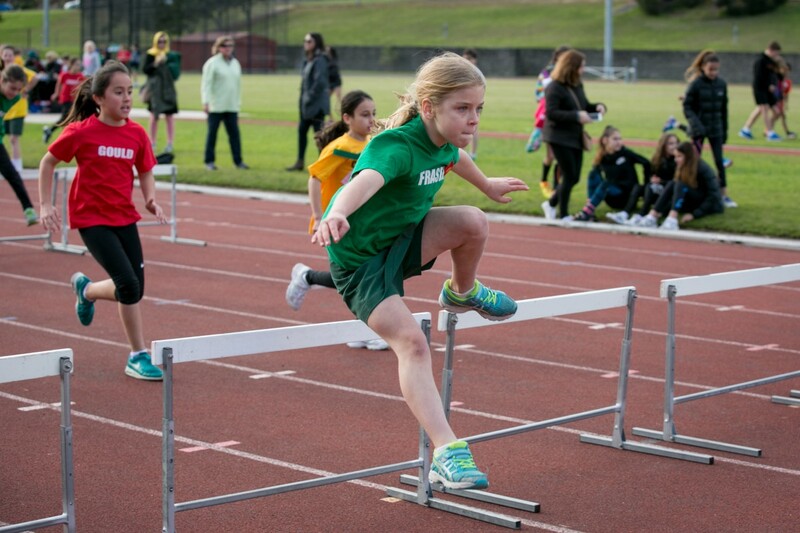 Some fantastic performances, particularly by Adaam Kahn who won both the 9/10 Boys 100m and 200m as a Year 3 student competing against children 12 – 24 months older than him. 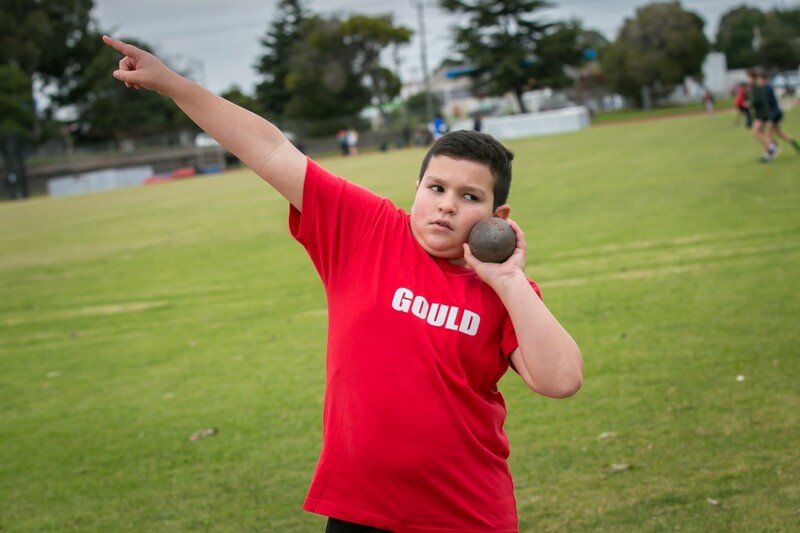 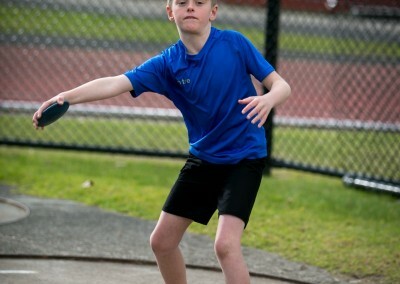 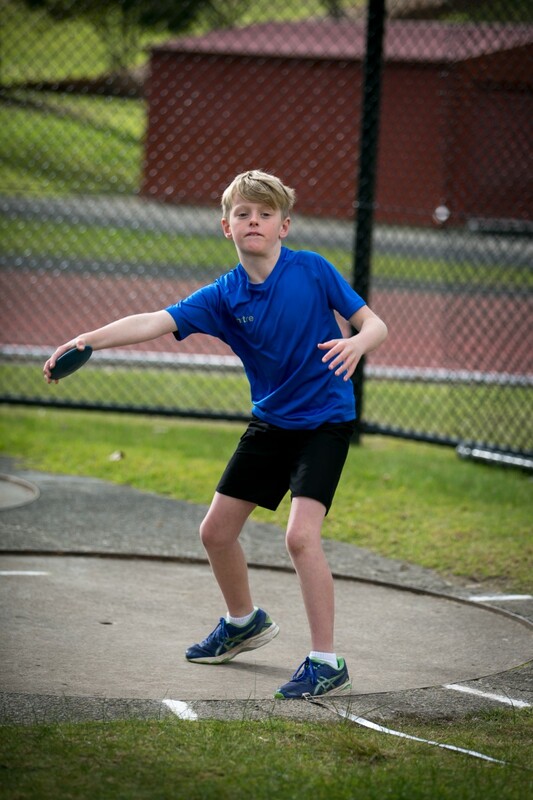 Thank you to all the parents who helped out or supported their children and a huge thank you to Alex and Nick Convy’s mum, Jo, who was the “ starter “ for all track events.